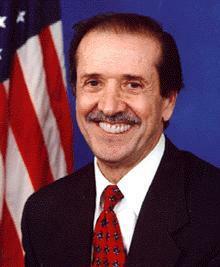 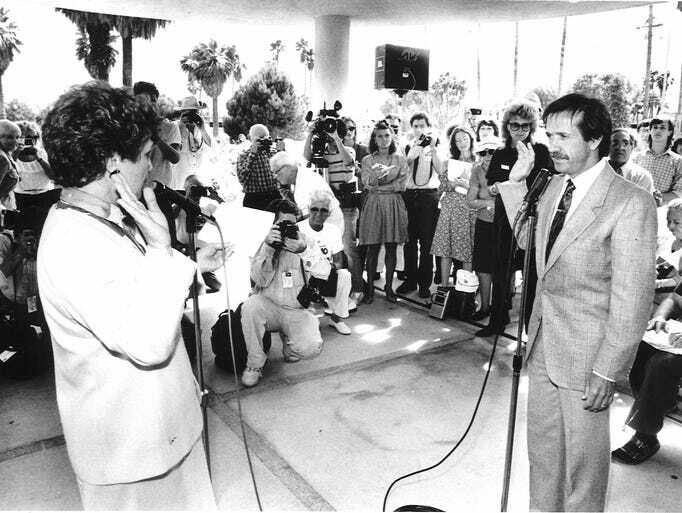 Sonny Bono being sworn in as the Mayor of Palm Springs, CA. 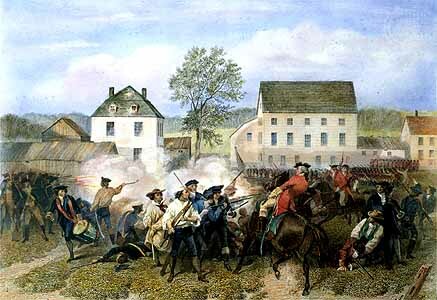 500 were injured. 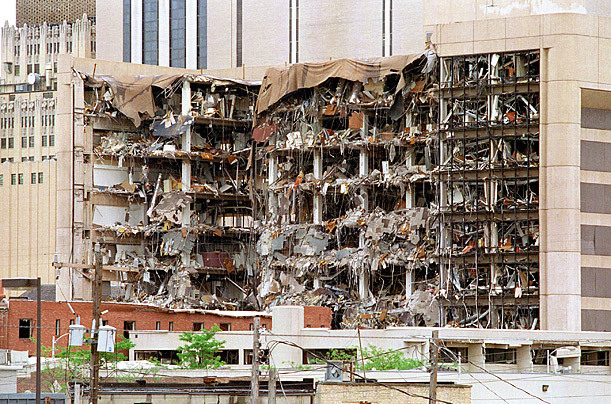 Timothy McVeigh (below) was found guilty of the bombing on June 2, 1997. 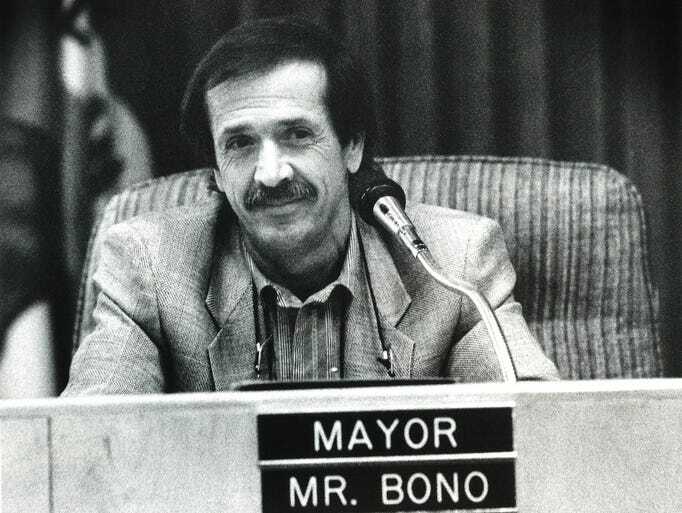 17 children. 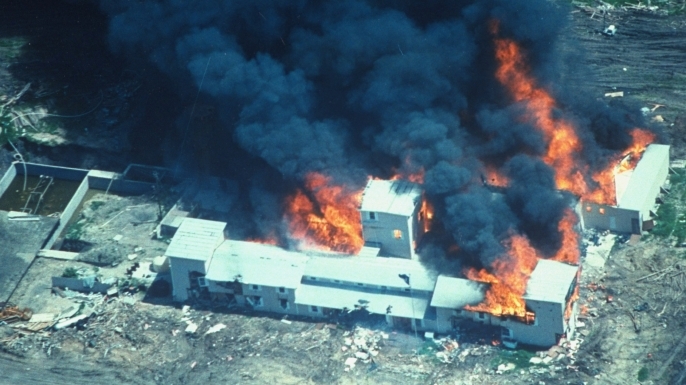 Nine of the Branch Davidians escaped the fire. 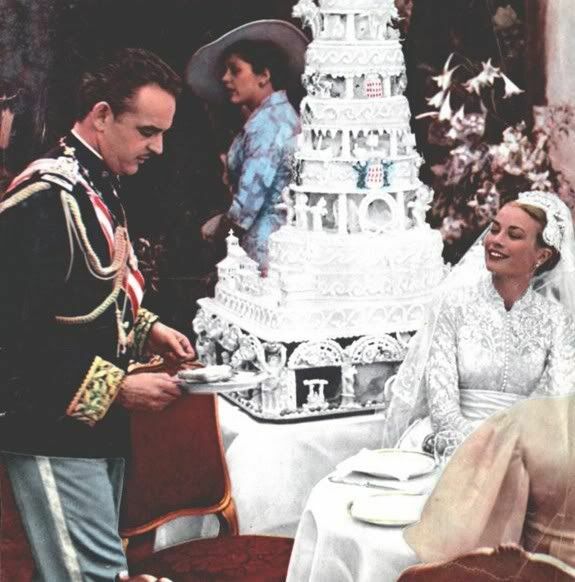 Actress Grace Kelly became Princess Grace of Monaco when she married Prince Rainier III of Monaco on this day in 1956. 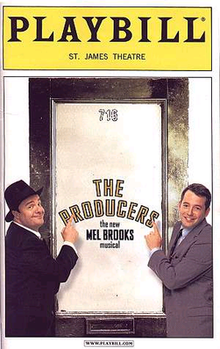 The musical debuted on Broadway on this day in 2001.